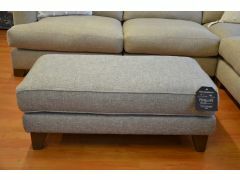 Add a touch of comfort to any occasion with one of our lovely footstools! 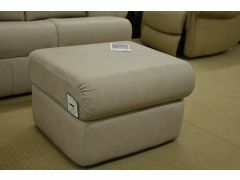 Choose from a variety of different styles, from compact footstools to storage ottomans and small cosy pouffes. 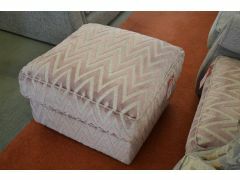 Whether you’re looking to dress up your livingroom with a splash of colour, or just add some extra storage to the end of your bed, you’re sure to find something you like in our great selection of luxury footstools. 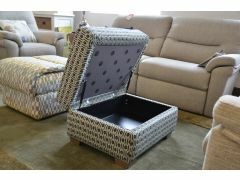 Most of our footstools come with free nationwide delivery via parcel service as standard, or you can opt to collect in person from our showorom in Clitheroe. There's always a great range of different makes, models and styles in stock from modern cushion-top pouffes to retro, button styles. 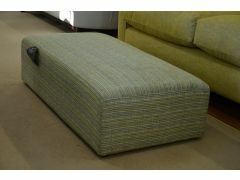 Some footstools even boast hidden features like a table top, or hidden storage space.